Charity, Kristal, and Rebecca reconvene to discuss Overlord, The Crimes of the Harry Potter Franchise, Bohemian Rhapsody, Cyanide and Happiness, King of the Hill, Bob’s Burgers, and more! Subscribe to this podcast on Apple Podcasts, Spotify, Google Play, and wherever you get your favorite podcasts by searching HSPN – The Box. 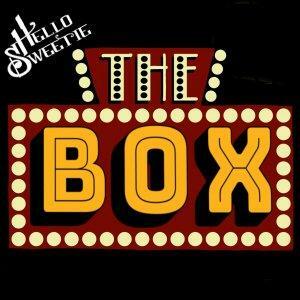 And like our Facebook page at Hello Sweetie Podcast Network for more amazing podcasts!